Linda did a really great job framing this design. The various colors bring out the colors in the wolf. 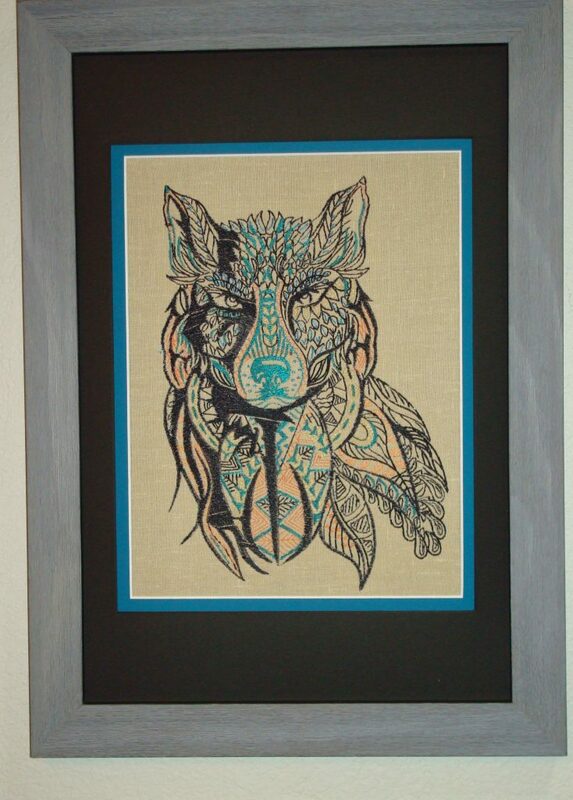 wow Linda….you did a fantastic job on the tribal wolf.